During the FPRA Annual Conference last year, Dr. Sandra Chance, executive director of the Brechner Center for Freedom of Information, shared some insightful tips on copyright law and what PR professionals need to know about infringement. Myth: You must register and pay a fee to obtain a copyright. Reality: Your copyright exists from the moment the work is created and fixed in tangible form. However, there are benefits to registering and paying the fee. You cannot sue anyone for copyright infringement unless you have a registered copyright, and you can sue only for “actual damages” if you register after the infringement has occurred. If you have registered your copyright before the infringement happens, you can also sue for “statutory damages,” which are approximately three times more. Myth: Including a credit line is enough to avoid copyright infringement. Reality: The law requires actual permission from the copyright holder. Myth: I found it online, so it’s in the public domain and available for use. Reality: Copyright laws protect pictures, videos and audio files on the Internet. 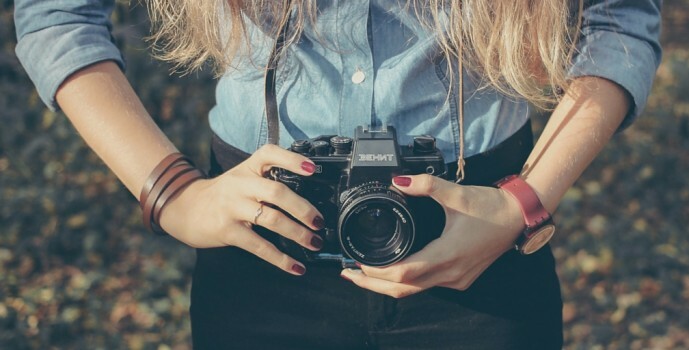 For free images, try sources like Flickr, free stock photography sites and Creative Commons. Myth: Work without a copyright note isn’t protected. Reality: Since 1989, a copyright notice has been optional. Myth: I can never use someone else’s material. Myth: I own pictures and videos I post on sites like Facebook, Twitter and Instagram. Reality: It depends. As a creator, you own the rights to copy, use, produce, distribute and perform. If you’re the subject of the photo, you also have a right of publicity, which would pay you a royalty fee. However, as soon as you post it, you grant the social media site a license to use the content any way it sees fit. Myth: I can safely use up to 250 words or 60 seconds of audio/video without violating copyright laws. Reality: There is no minimum/maximum requirement for copyright infringement. Reality: The copyright holder has control of the use. You don’t have to affect the market to infringe upon the copyright.